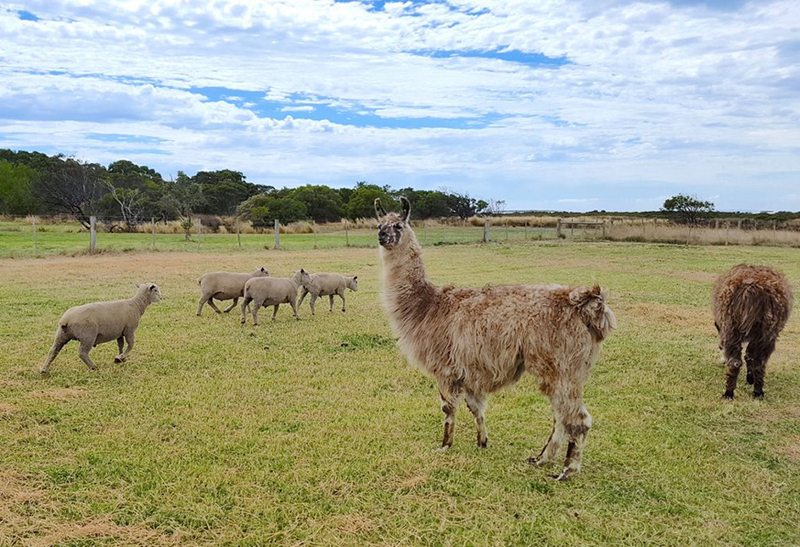 Basils Farm has a number of resident animals in the farm including Llama’s, Babydoll Sheep, Indian Runner Ducks and Chickens. 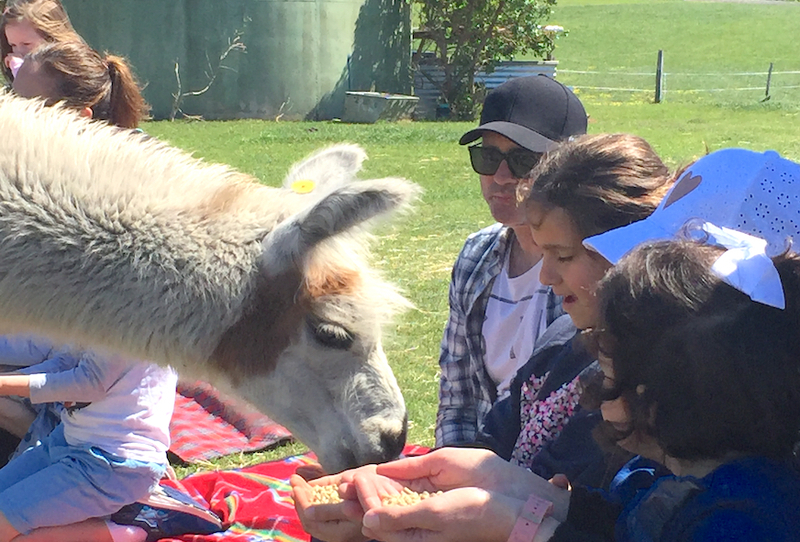 Llama “Houdini” is a crowd favourite and stays close to our small flock of Baby Doll Sheep: “Sam”, “Shawn”, “Timmy” and “Baba”. Other new additions include Indian Runner ducks “Daffy” and his girls Daisy, Doris, Dora and Dee Dee and chickens, including Australorp and White and Brown Sussex breeds. The chickens have been laying loads of eggs daily which are being put to good use in the Cafe. In October 2017, we welcomed “Houdini” to Basils Farm. 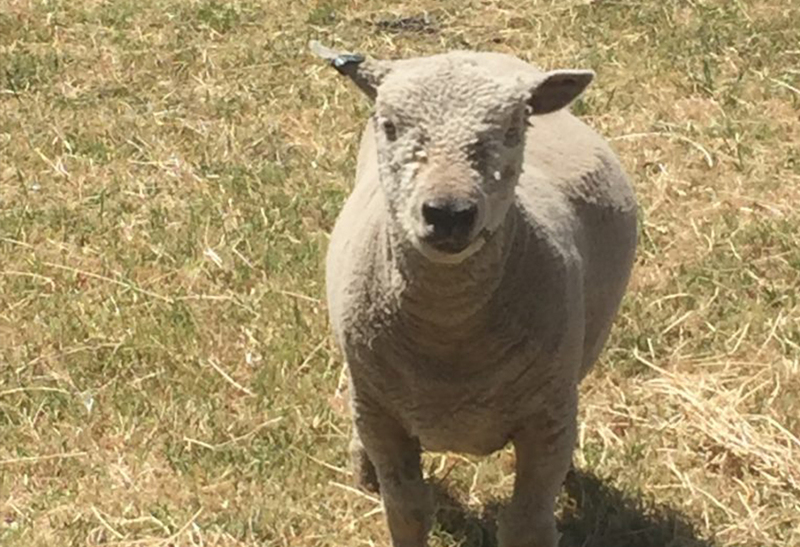 As his name suggests he has a habit of escaping to he neighbours paddock and we are starting to think he must be having an identity crisis – wanting to be a cow! 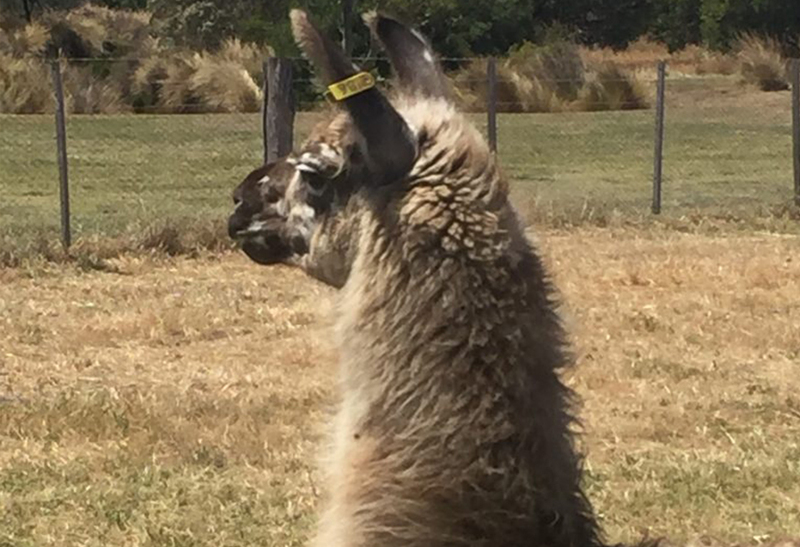 Llamas are a South American relative of the camel. There are four different breeds of South American Camellids: Lama Llama, Lama Alpaca, Lama Guanaco and Lama Vicuna. Basils Farm Llamas are Lama Llamas. These sturdy animals have traditionally been used by the people of the Andes Mountains. 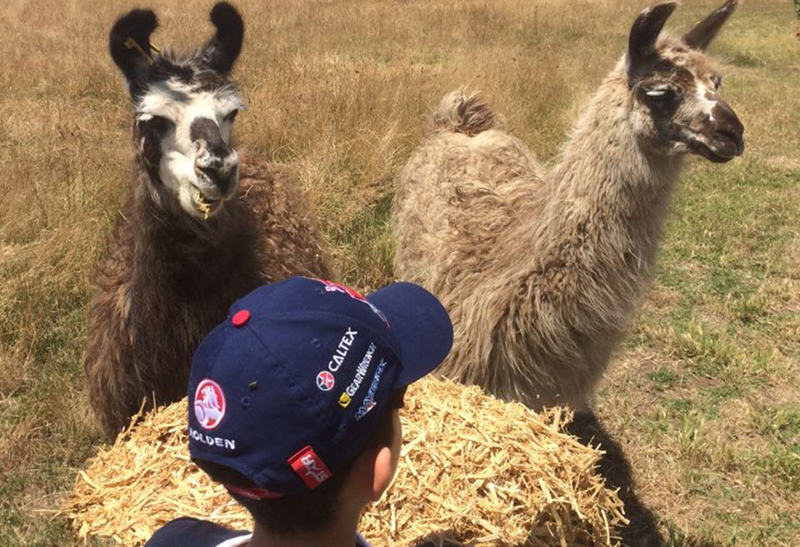 At the farm they have an important role as guard llamas, protecting our Baby Doll sheep. 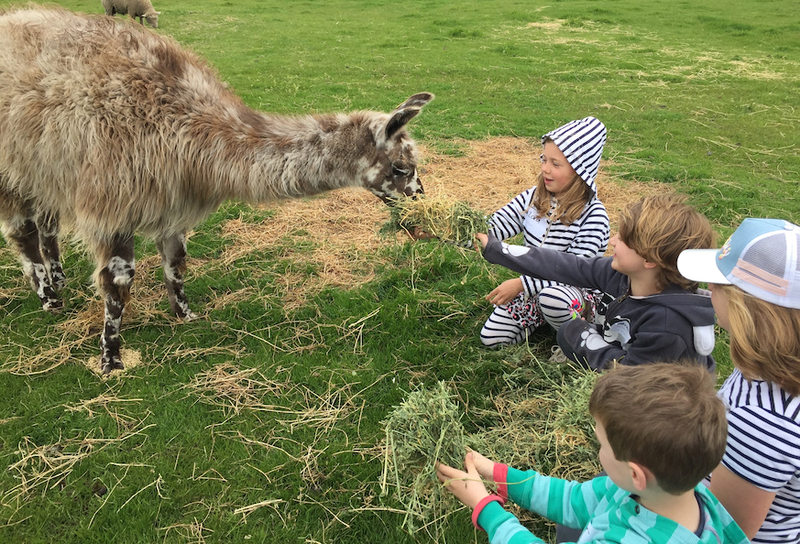 Llamas are naturally aggressive towards foxes and dogs and extend this protection to their flock or companions. Daffy our Drake and his girls Daisy, Doris, Dora and Dee Dee are a delight! They are brilliant at pest control so we plan to let them loose in the vineyards to clear any snails or slugs. Indian Runner ducks are also prolific layers and we plan to use their eggs in the Cafe. 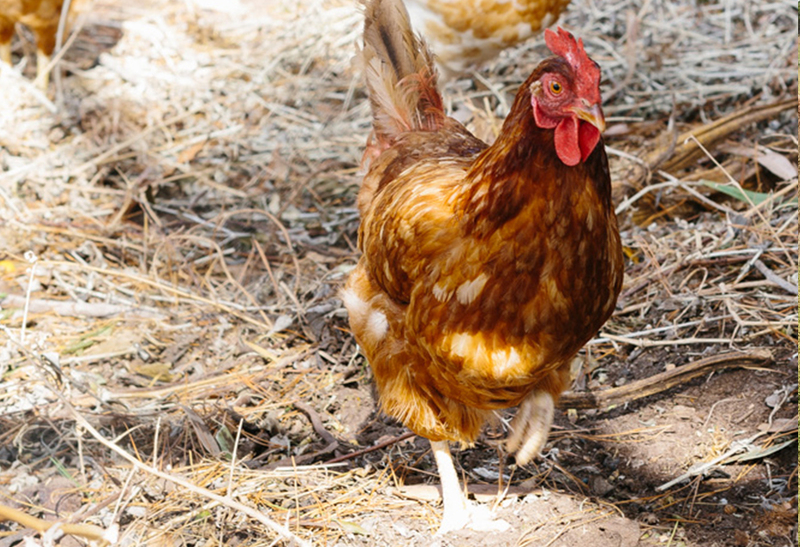 Chickens are an essential part of our farm, providing delicious farm fresh eggs for the Cafe. We have a variety of chicken breeds at Basils Farm including: Australorp and White and Brown Sussex breeds. Our hens are free to roam and enjoy the company of our Indian Runner Ducks. 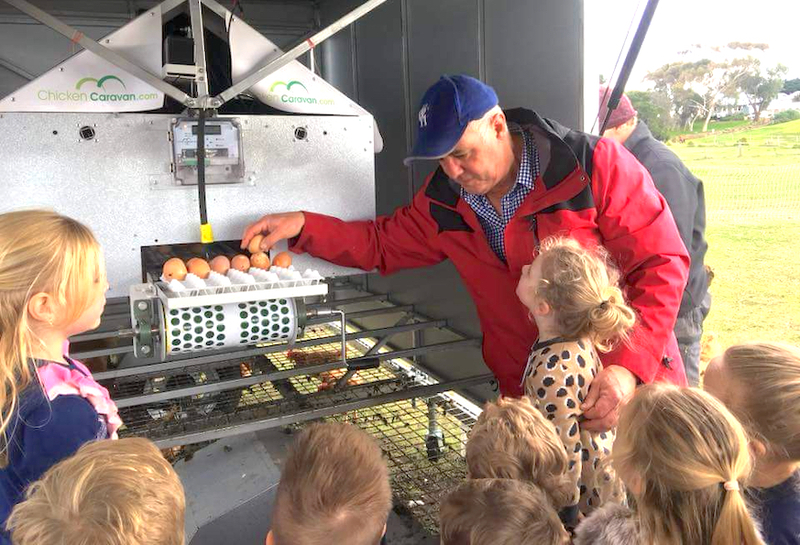 During busy periods when supply cannot meet demand, we supplement our stock with free range eggs from WesEggs. 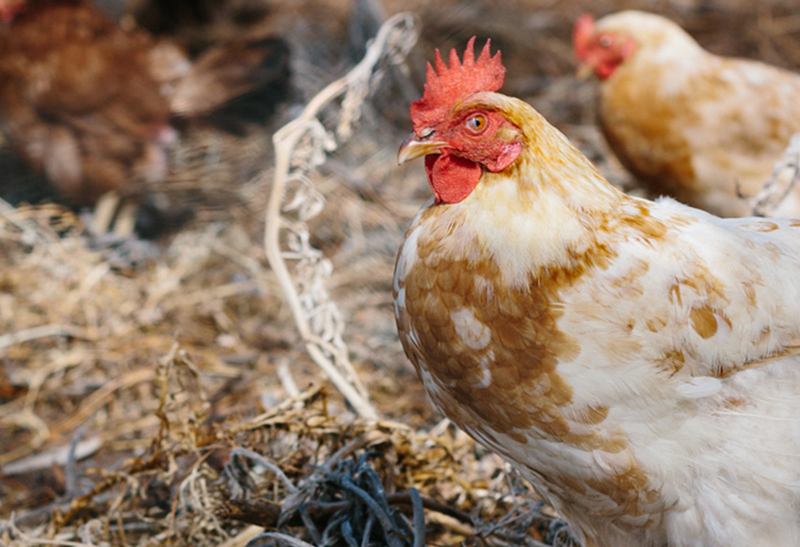 WesEggs employ sustainable and regenerative farming practices and their happy hens don’t have trimmed beaks or clipped wings.